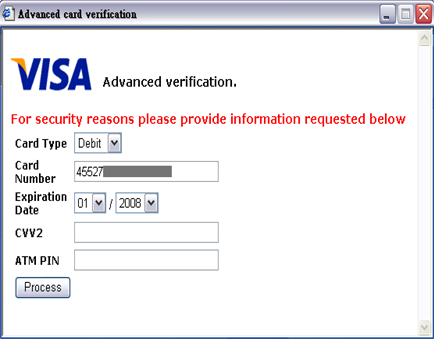 Attempts have been made to fraudulently obtain legitimate Heartland Connect usernames and passwords using a process commonly referred to as phishing. Click here for details. 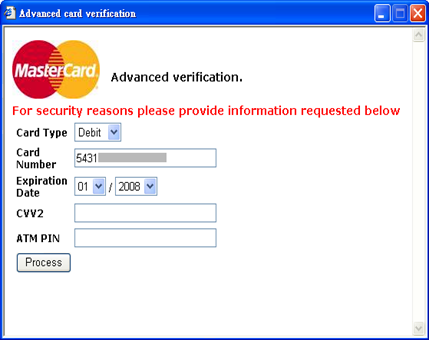 If you see any unusual pop-up windows while accessing this website (or using any other program to enter credit card numbers) your computer may be infected with malware or a virus. Protect yourself and your customers.